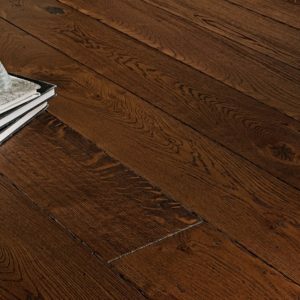 Sophisticated and elegant, yet with an attractive rustic appearance that can soften even the most modern furniture, Oak Husk offers amazing value for property owners in need of a high quality product to transform their homes. 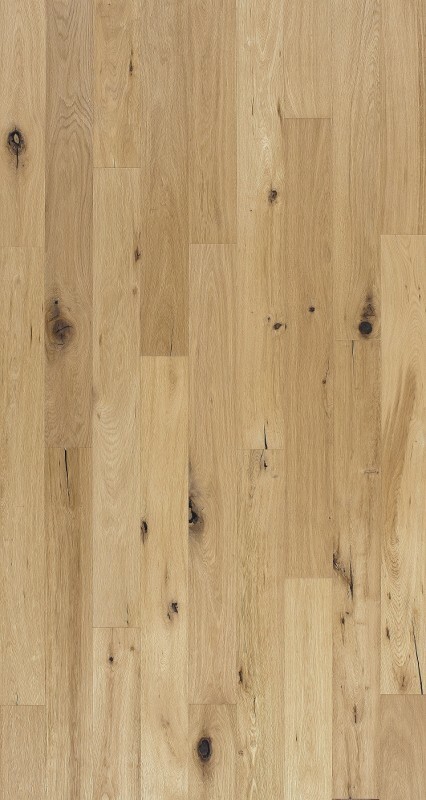 The brushed, hand scraped and natural oiled finish takes the oak wear layer to a new level of natural beauty, one that displays and intensifies all the intrinsic features of the premium-grade wood. 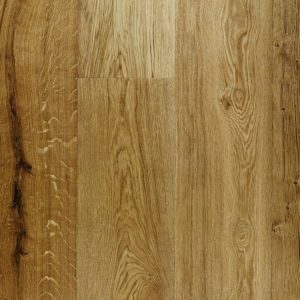 Minimal colour variations, visible knots that add more character and mesmerising grain patterns make this engineered wood floor from Kahrs a joy to behold. Backed by a 20 year guarantee and easy to install with the click joint system, Husk offers elegance, practical components and durability in one. 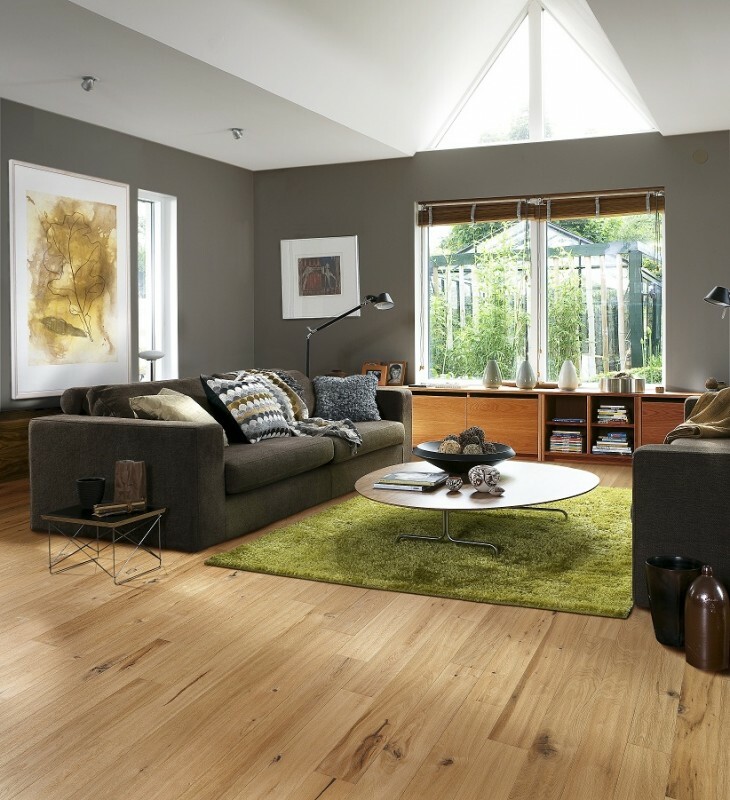 We recommend an extra coat of Kahrs Satin Oil Matt Appearance is applied after installation of this oiled floor. This will enhance the flooring finish and help seal the joints against ingress of dirt and moisture.